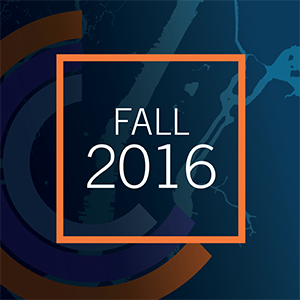 Launched in 2012 and conducted in partnership with Columbia University, Poverty Tracker is a groundbreaking study of disadvantage in New York City. Unlike typical surveys of poverty that take an annual snapshot, Poverty Tracker checks in with the same 4,000 households quarter after quarter for several years. 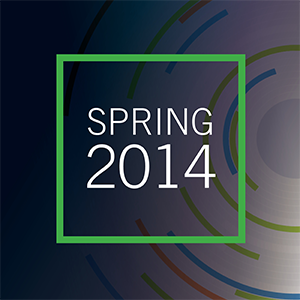 This approach provides a dynamic view of poverty over time. 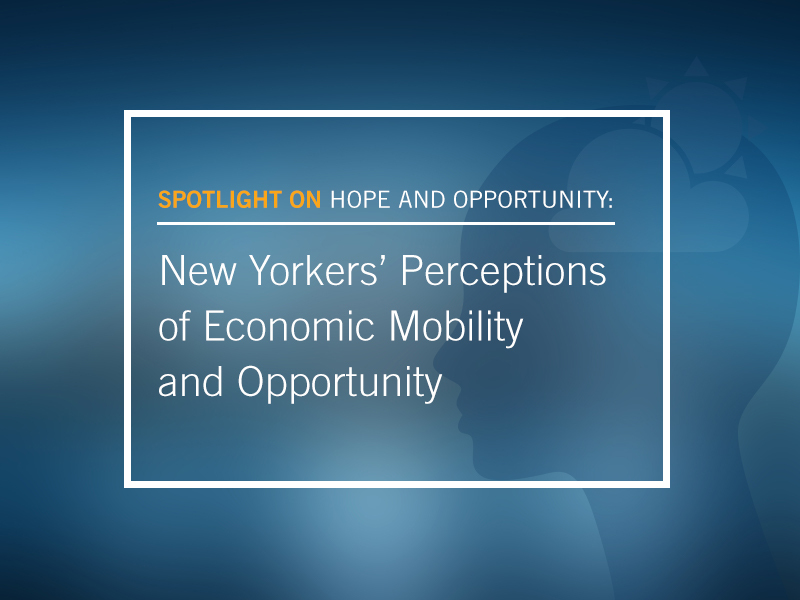 This brief from the Poverty Tracker explores data on how New Yorkers view their own and their children’s opportunities. What we found is that New Yorkers by and large perceive the economy as unfair and opportunity to be limited, including children’s chances of outperforming their parents. 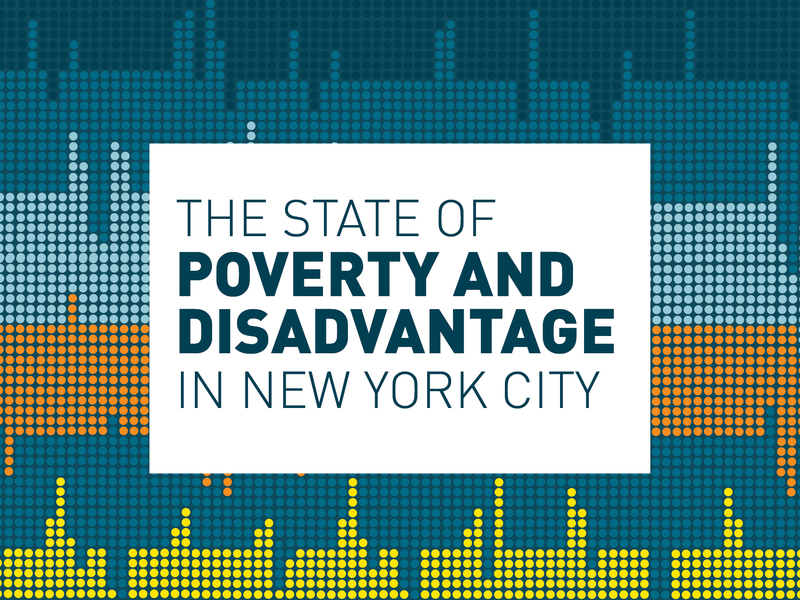 New Yorkers who have recently entered poverty or hardship are the most likely to feel that in this country we do not give everyone an equal chance to succeed. 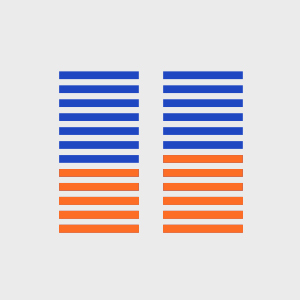 This annual report from the Poverty Tracker explores rates of income poverty, material hardship, and health problems in New York City between 2012 and 2017. The report also provides new insights into the dynamic nature of poverty and hardship, with a focus on who is able to successfully exit poverty and what it takes to remain stably out of poverty over time. This new data from our Poverty Tracker reveals that proposed changes to the federal “public charge” rule could push between 60,000 and 115,000 New Yorkers, including up to 45,000 children into poverty. 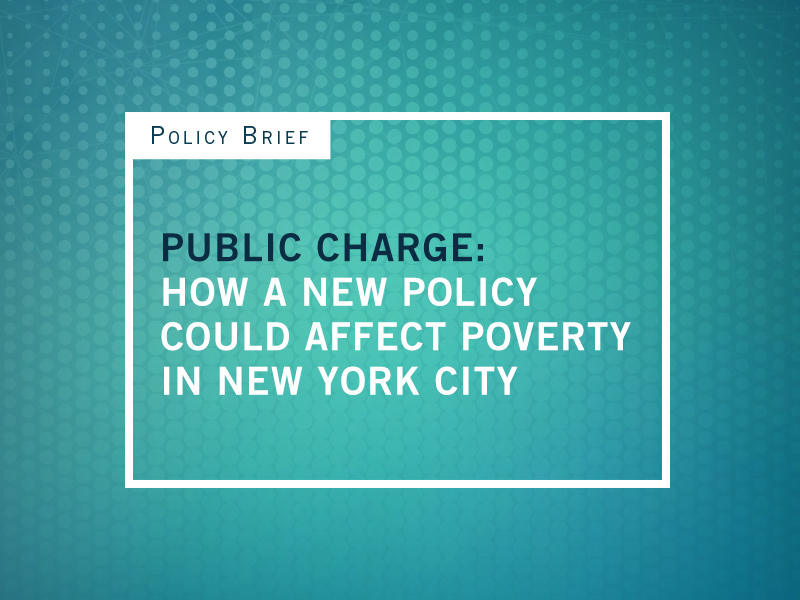 This Poverty Tracker Policy Brief report further estimates “chilling effects” from the public charge rule changes that could negatively affect the income of 400,000 to 700,000 people in New York City. 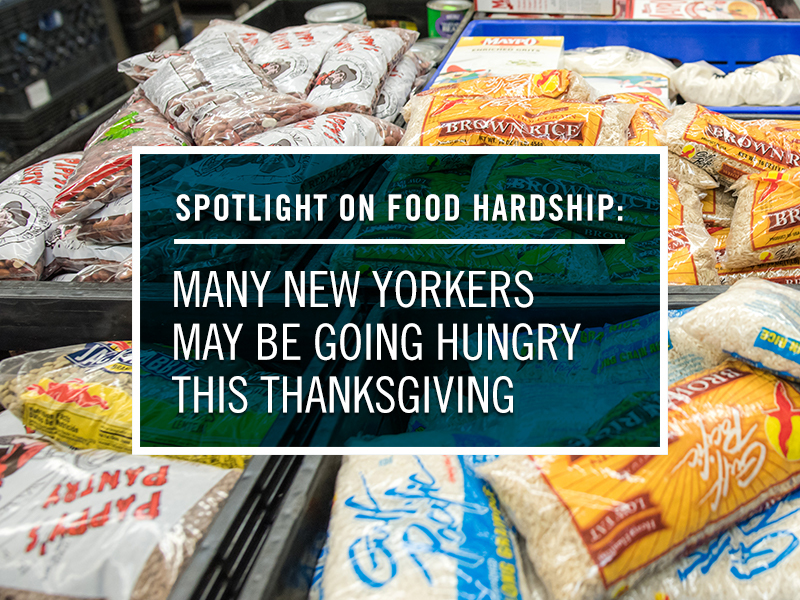 Nearly 2.6 million New Yorkers run out of food every year. 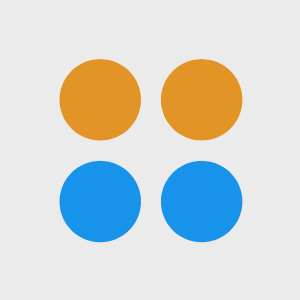 This brief from the Poverty Tracker explores rates of food hardship over time and highlights some of the disparities by race/ethnicity and geography. 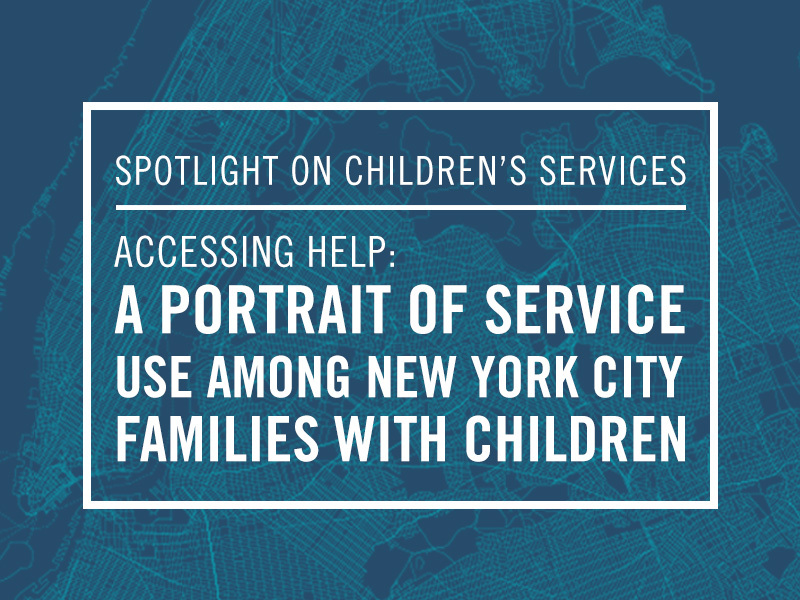 More than a third of New Yorkers (37 percent) with a child in the family reported needing help with their child-related problem. Although many families seek help for their child-related problems, over 60 percent of families do not receive all of the help they need. 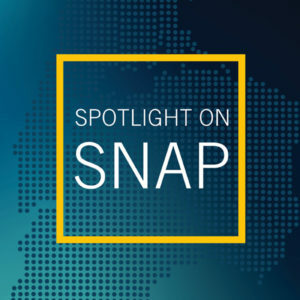 The latest Spotlight from the Poverty Tracker describes the challenges facing households with children and the extent to which services and resources do or do not meet those challenges. 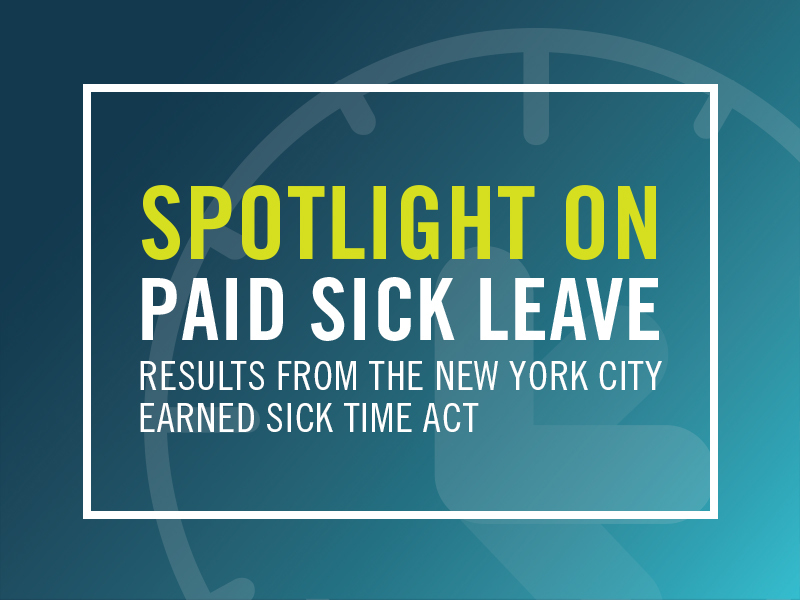 More than one in three workers in New York City are now getting paid to take sick leave when they are ill or need to care for a sick family member. 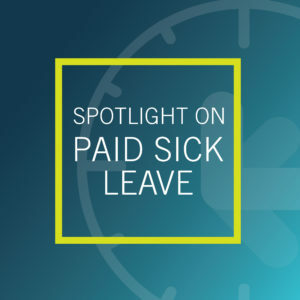 The latest Spotlight from the Robin Hood Poverty Tracker examines the impact of the New York City Paid Sick Leave Law. 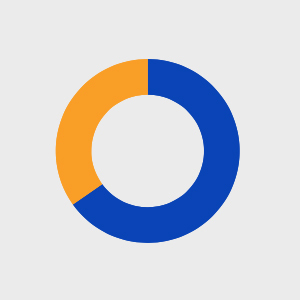 One third of children in New York City live in a single-parent household. 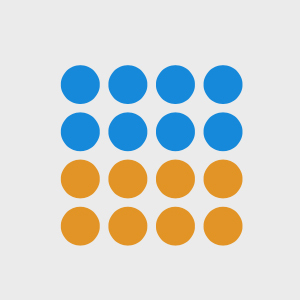 These households have much higher rates of poverty and material hardships. 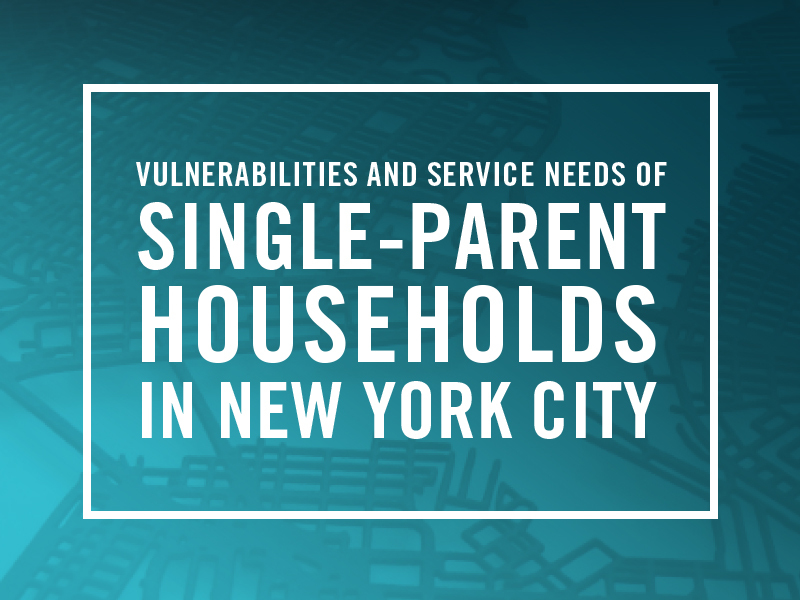 This report uses Poverty Tracker data to better understand the challenges facing single-parent households and identify programs that have been particularly effective in helping these families. 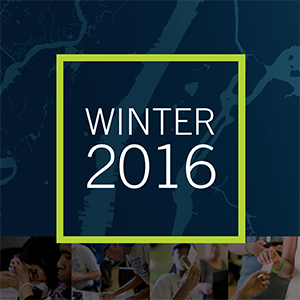 Approximately 45 percent of working New Yorkers under the age of 65 don’t have enough work. That’s more than the entire population of Philadelphia. Approximately 1 in 4 New York City households eligible for SNAP benefits, commonly known as food stamps, does not receive them. 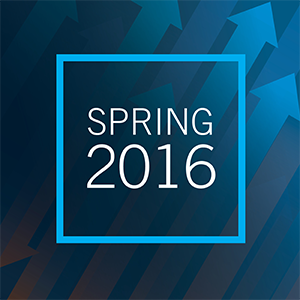 This report explores the relationships between demographics, persistence of disadvantage, and "shocks." 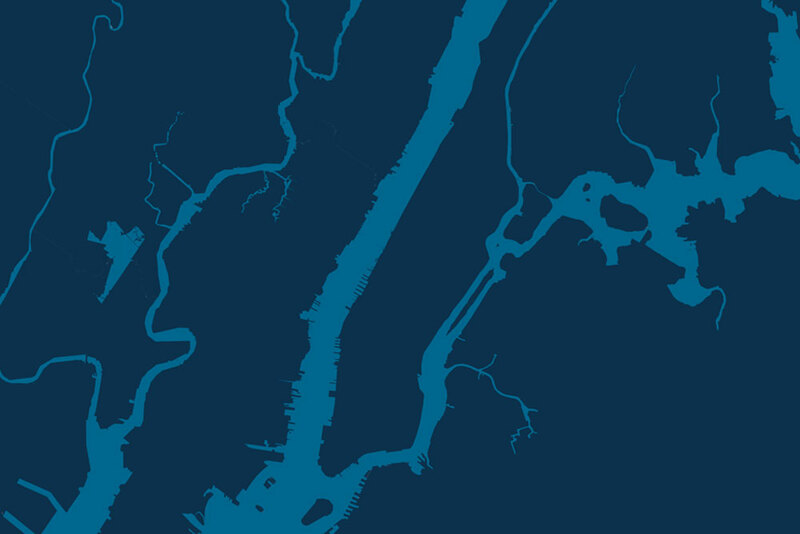 This report explains how government measures of poverty are insufficient and many more New Yorkers than predicted are suffering. 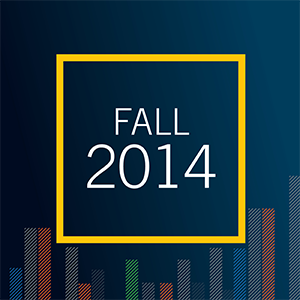 WHICH NEW YORKERS FARE BEST, AND DO "SHOCKS" MAKE MATTERS WORSE?